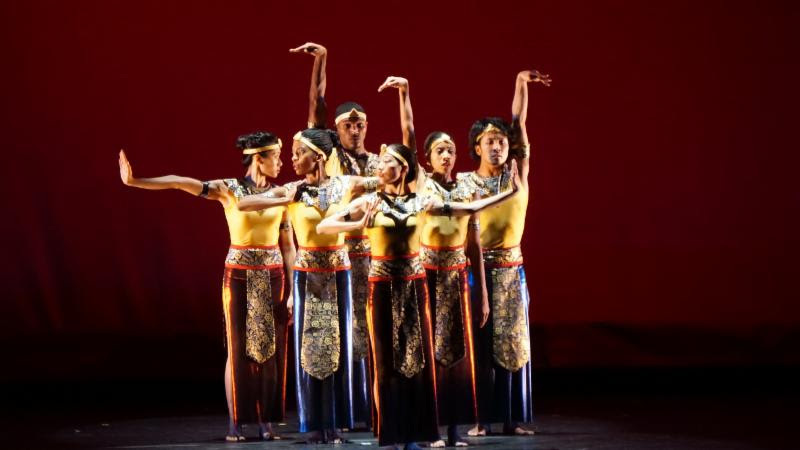 The program of five dances to showcase the diversity of choreographer Nai-Ni Chen's inspiration. From her own cultural journey as a Chinese immigrant in America, Nai-Ni Chen created Calligrafitti with noted composer Huang Ruo - a new piece which links the graceful, elegant lines of Chinese calligraphic art with the grit and rebellious freedom of American graffiti. According to Ink Painting Today "Calligraphy is sheer life experienced through energy in motion that is registered as traces on silk or paper, with time and rhythm in shifting space its main ingredients.". By this definition, calligraphy reflects Nai-Ni Chen's own background in Chinese dance, Peking Opera, and Chinese martial art. On the other hand, graffiti was born out of thirst for expression in the urban environment. For Nai-Ni, it reflects her immigration to America: her search for a sense of freedom as an 18-year-old performer first visiting New York City. Calligrafitti - will be performed with live music by the New Asia Chamber Music Society. Mirage (2009) further showcases Nai-Ni Chen's unique integration of Chinese philosophy and art into her work. Mirage originates from her journey to the Silk Road and integrates the essence of sculptures and paintings found within ancient Buddhist caves and the ecstatic rhythm and shifting motions of the Uyghur culture. WORLD PREMIERE: First Touch, a new piece that will have its world premiere at this concert, is a sensuous, physical duet that examines the human primal desire to connect. Movable Figures, commissioned in 1999 for the Morningside Dance Festival, celebrates the art of Chinese puppetry and the singular polyrhythmic sound of the accompanying instruments. In this dance, Nai-Ni Chen recreates the sense of wonderment she felt when she first encountered the art-form. 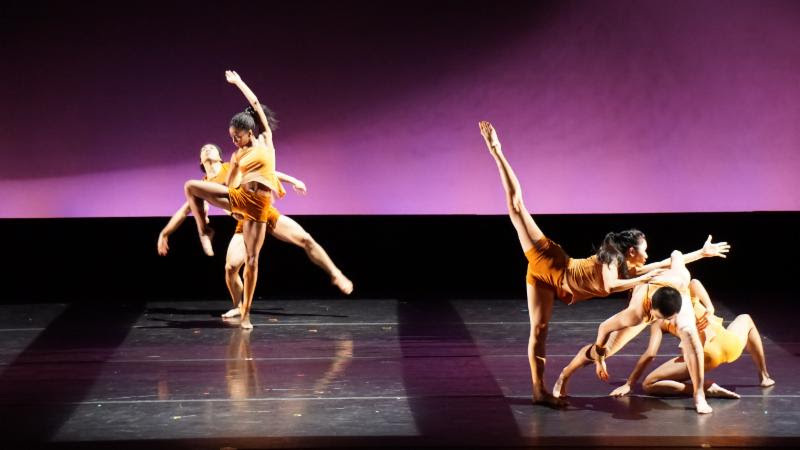 Undercurrent is a new work and collaboration with Rutgers University Professor Jerry Chenoweth whose cello solo inspired Nai-Ni Chen to wonder how a woman finds freedom in a world dominated by men. This quartet explores the enduring inner strength that supports the surges of passion throughout our lives. Undercurrent will be performed with live music by the prize-winning cellist Nan-Cheng Chen. These works are supported by the National Endowment for the Arts, Geraldine R. Dodge Foundation, New Music USA, and the New Jersey State Council on the Arts, a partner of the National Endowment for the Arts, Department of the State.